Our services for your spirit are designed to help you connect with your guides and higher self. By receiving messages from the most all-knowing energy you have available to you, you are sure to feel satisfied, motivated, and at peace! 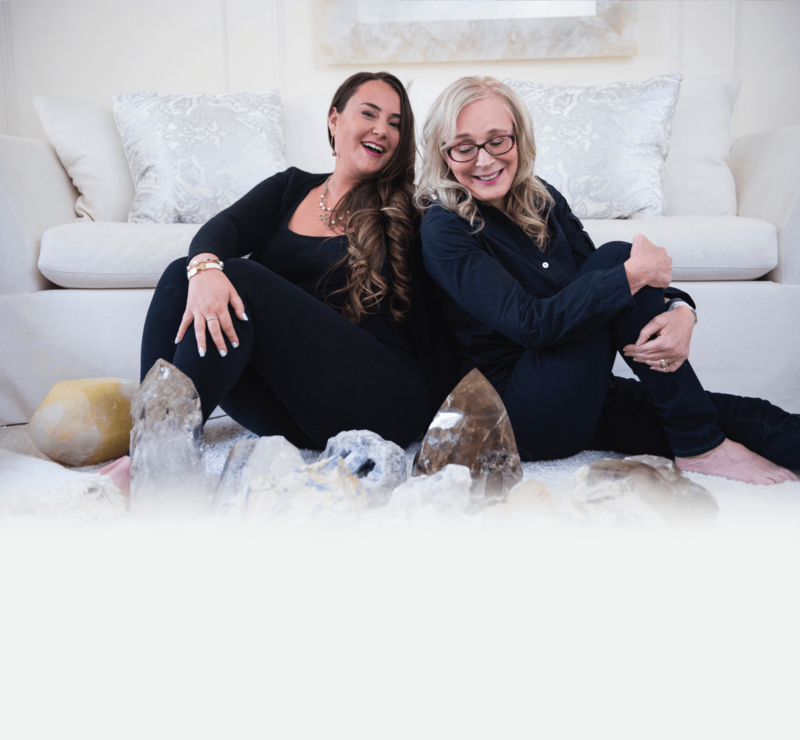 Our readings are designed to connect you to messages from your higher self and guides to give you the most accurate information about your life. Rather than focusing on possible predictions, a reading focuses on where you are in your life, what has happened to get you there, and what you need to do to gain the most fulfilment possible. While channeling and using the Tarot cards, readings connect you to a deeper part of yourself that you might not be aware of. To gain more insight, most people begin with a reading, then from there choose the next perfect step of healing for them. Have you ever wondered which Angels and Guides were working with you to help you along your path? In this reading, we connect with your guides to bring you the messages they would like to share with you in a powerful and meaningful way. They are all waiting for you! Let us help you connect with them today!